I did a junkyard test of my own with Pittman's ALR Deoxidizer. 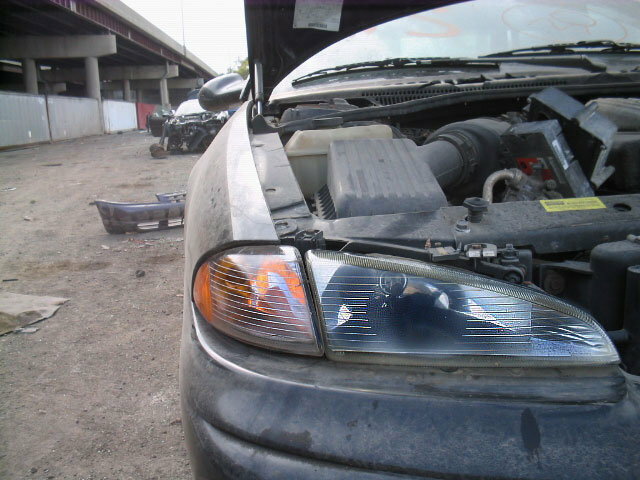 I needed to replace a headlight on a car i was giving to my daughter and knew what to expect at the junk yard, $25 for a clouded up headlight that probably wouldn't pass inspection. 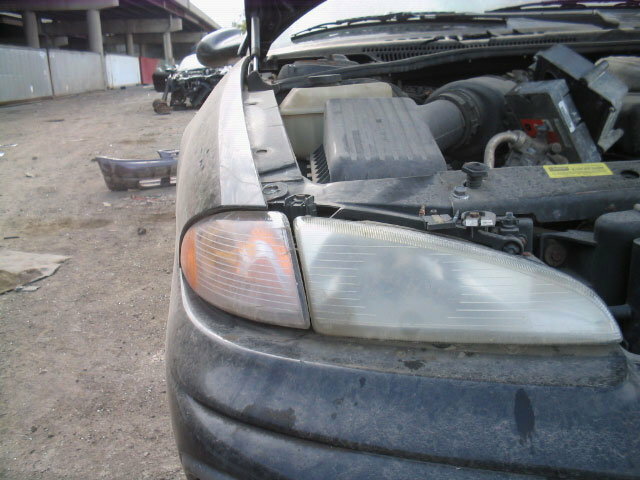 I found this headlight on a junked car, I needed on for my car but I couldn't use this one. It would never pass inspection. I had brought some Pittman deoxidizer just for this scenario, I saw the videos on youtube so I knew it was suppose to work. It did, not perfect but good enough to pass inspection. I've used this in the past but this was the first time I took pictures. So for those who wanted to know if deoxidizing works, Yes it does. Last edited by Boltaction; 04-03-2015 at 07:48 AM.